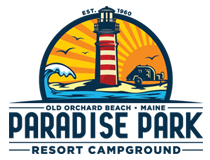 To inquire about reservations or for additional information about our camping resort, simply fill out the form below. Your information will be recorded and we will follow up shortly. Your reservations will not be booked until you have been contacted by our friendly staff. Reservations now being accepted for the 2019 Season.